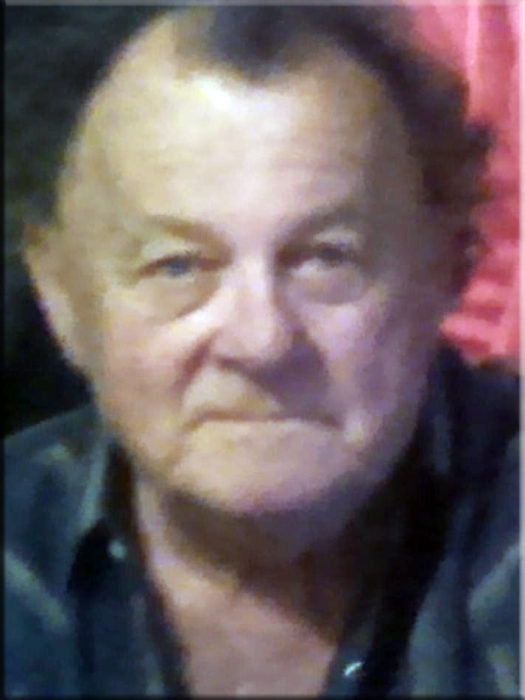 Larry K. Knotts, 77, of West Burlington, died at 2:49 AM Thursday, March 28, 2019, in West Burlington. Larry's family would like to thank Great River Hospice and the Great River Cancer Center for the excellent care they provided. Born December 20, 1941, in Marion, IA, he was the son of Jack Albert and Nina Marie Swanson Knotts. On December 25, 1995, he married his wife Zelma in Las Vegas, NV. He was a carpenter for the Norstum/Kunestrom Company in Vietnam and worked for a while doing carpentry after the war. 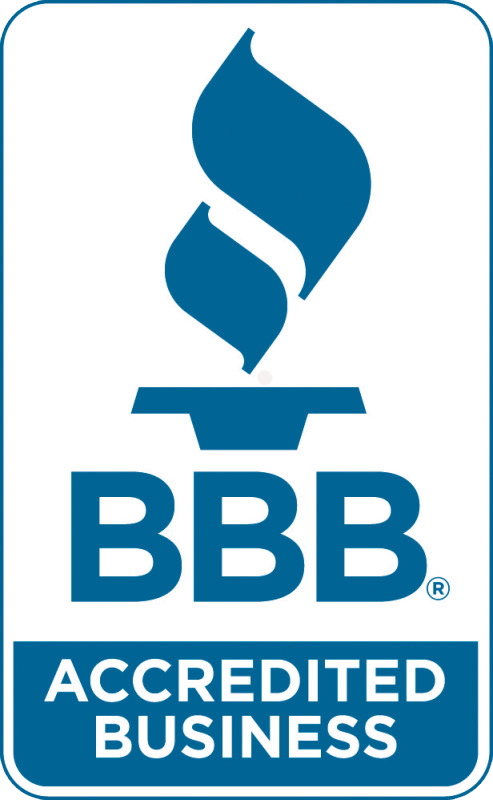 Larry also owned and operated an over the road trucking company for over 40 years. Larry was a member of ABATE and a former member of the Moose. He enjoyed riding motorcycles, visiting his friends at Doris' and truck-driving. Survivors include his wife, Zelma; four sons, Larry Leroy Knotts, Jr. of West Burlington, Rick (Susie) Toops of Tennessee, Danny (Kelly) Knotts and Rick (Cindy) Knight both of Iowa; five daughters, Debbie (Jayson) Parsons of Illinois, Darla (John) Clabaugh of Texas, Misty Brockett, Kandy (Jason) Sharp, and Jackie (Sean) Richardson all of Iowa; 21 grandchildren; and several great-grandchildren. He was preceded in death by his parents and two brothers, Jack and Russell Knotts. Entombment will take place at a later date at Burlington Memorial Park Cemetery.